Buffalo Fire Truck Company in Buffalo, NY, which went out of business in 1931. 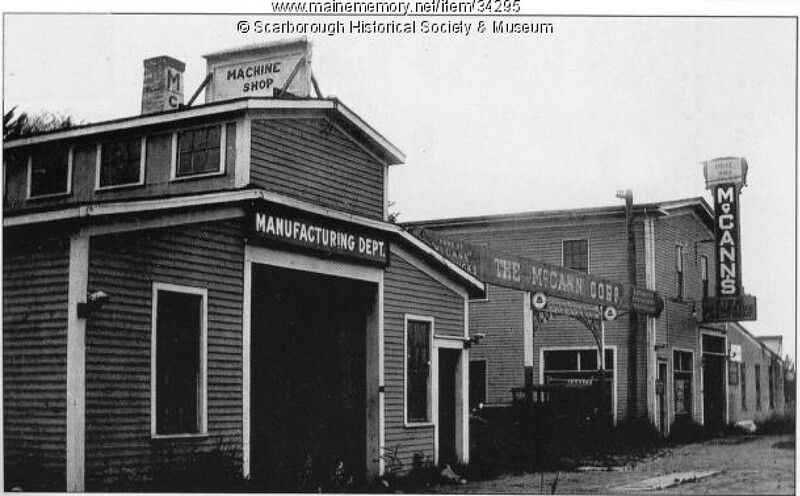 Maxim built engines and ladder trucks primarily for the volunteer fire departments of New England and the Middle Atlantic states. The company enjoyed a high reputation for quality, especially its ladders.